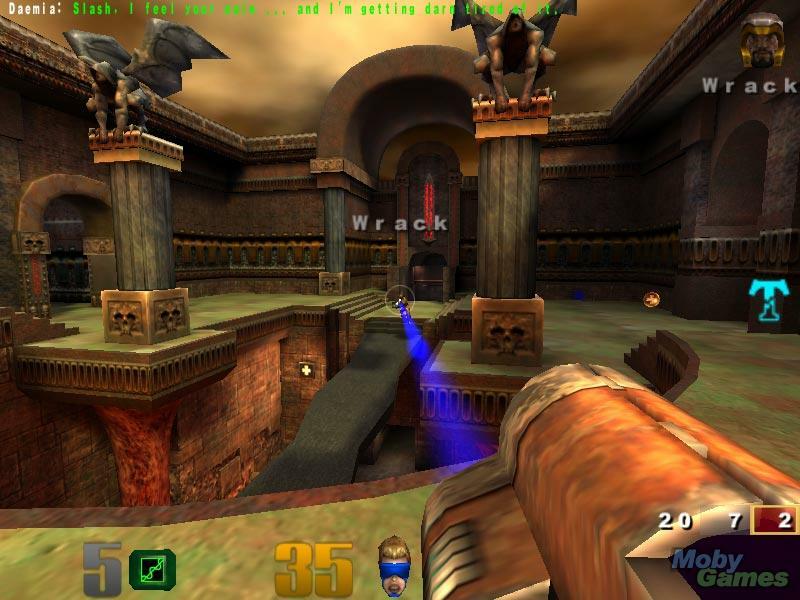 Quake III: Arena screenshot. . HD Wallpaper and background images in the テレビゲーム club tagged: video game quake iii arena screenshot. This テレビゲーム photo might contain 通り, 都市現場, 都市環境, ストリート, 都市, 都市設定, 都市のシーン設定, ビジネス街, 繁華街, ビジネス地区, ダウンタウン, ダウンタウンのビジネス地区, 応接室, and 引き出し部屋. Video Game Vocabulary !! もっと見る NEW WORDS ! !